Compare with the Shortest Route between Bhilgaon and Dimapur. 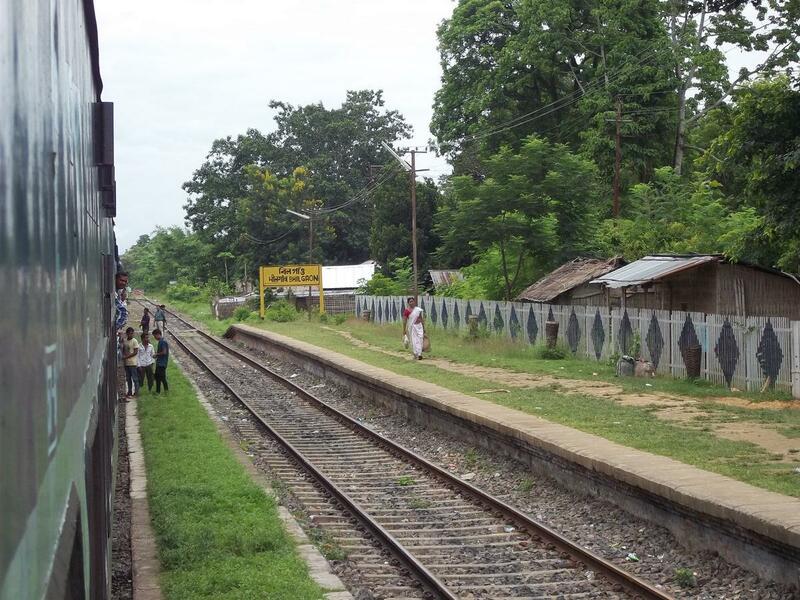 Compare with the Shortest Route between Bhilgaon and Tinsukia Jn. Compare with the Shortest Route between Bhilgaon and Mariani Jn. 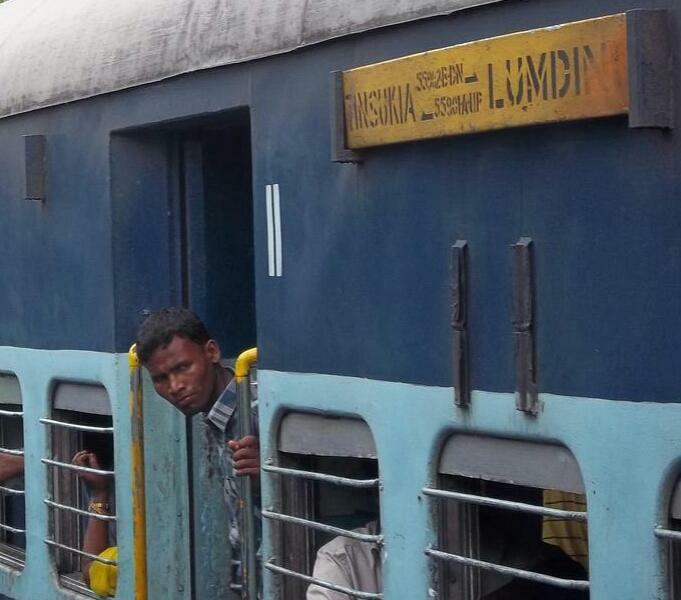 Compare with the Shortest Route between Bhilgaon and Lumding Jn.